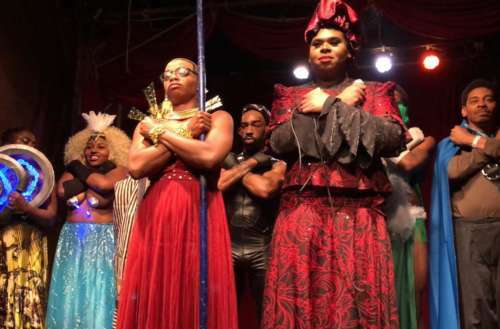 This Black Panther Burlesque Show Makes Us Shout 'Wakanda Forever'! Last Friday night, Philadelphia’s famed Trocadero Theatre hosted an all-black performance of Black Panther burlesque. 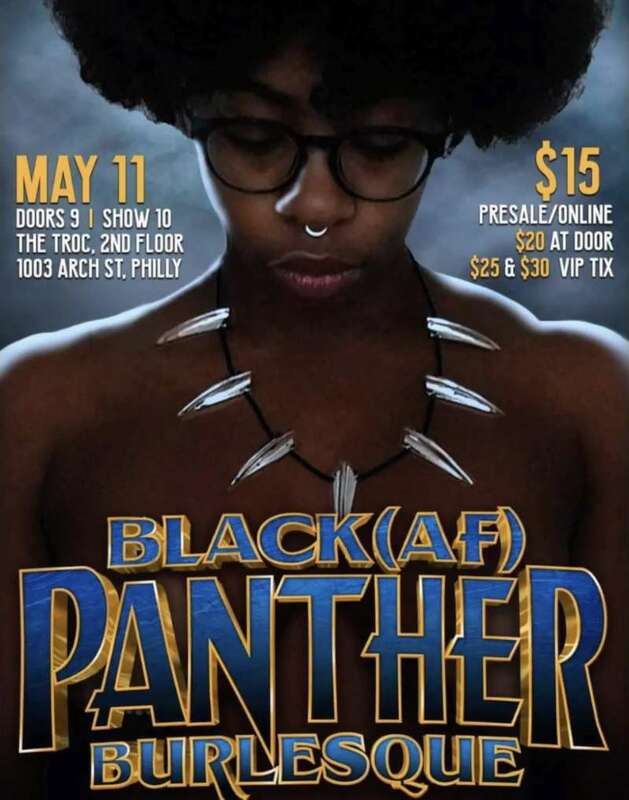 That night, Black (AF) Panther, produced by Philly burlesque queen Renaissance Noir and hosted by Icon Ebony Fierce, took the stage and amazed the crowd with routines inspired by the hit film. This was the first show Noir produced, and from all accounts she did an amazing job. The full cast was made up of eight performers, including Noir who played Okoye, the Wakandan army general. 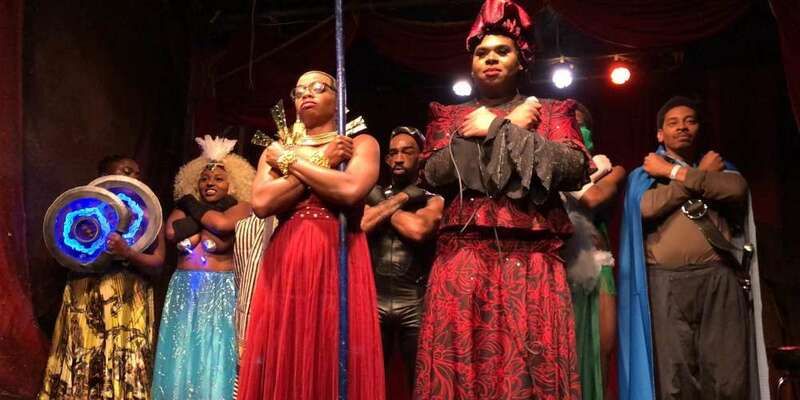 The cast also included Foxworth Al-Amin Vorn, who played T’Challa, the Black Panther himself, and Icon Ebony Fierce as queen Ramonda and the show’s host. Were you at this Black Panther burlesque show? What movies would you like to see adapted to burlesque? Let us know in the comments! Featured image by Andrew O’Neill from Renaissance Noir‘s Facebook.